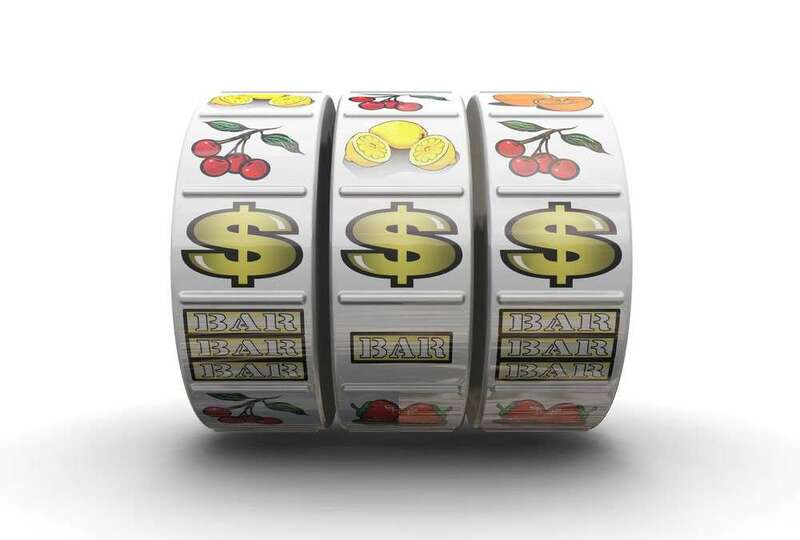 When it comes to club fruit machine repairs Manchester venues all have different needs – you might only have one slot machine, or you might have several. They could be quite old, or very new, or they might change regularly as part of one of our club fruit machine hire agreements. Manco take all of this into account when designing the club fruit machine repairs Manchester customers receive, so each client’s maintenance plan will be unique. That being said, there are some common features to our slot machine maintenance services – such as a combination of planned maintenance and one-off repairs. Ultimately of course, Manco’s planned club fruit machine maintenance is all about keeping your slot machines in good working order, so they can generate maximum profit for your venue. But whether it’s through misfortune or mistreatment by a player, club slot machine repairs are bound to be needed from time to time. Our first-class service and skilled engineers will have your fruit machines working again as quickly as possible – restoring them to profitable condition in next to no time.